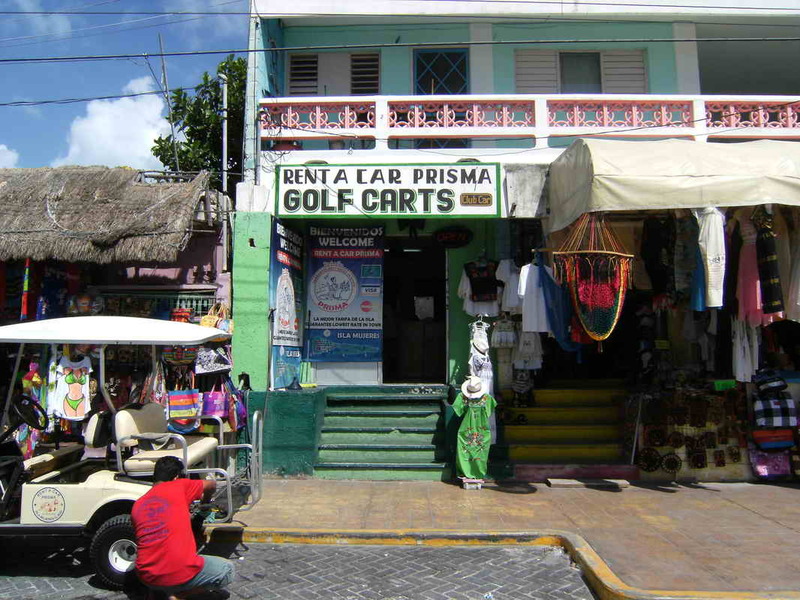 Prisma Golf Cart Rentals is easy to find. 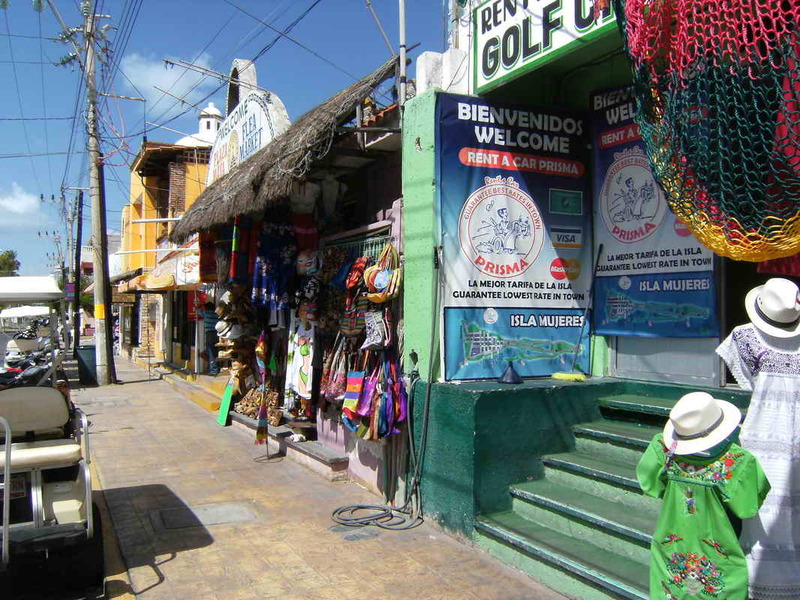 Located 1 and 1/2 blocks north of the Ultramar ferry on Ruida Medina. 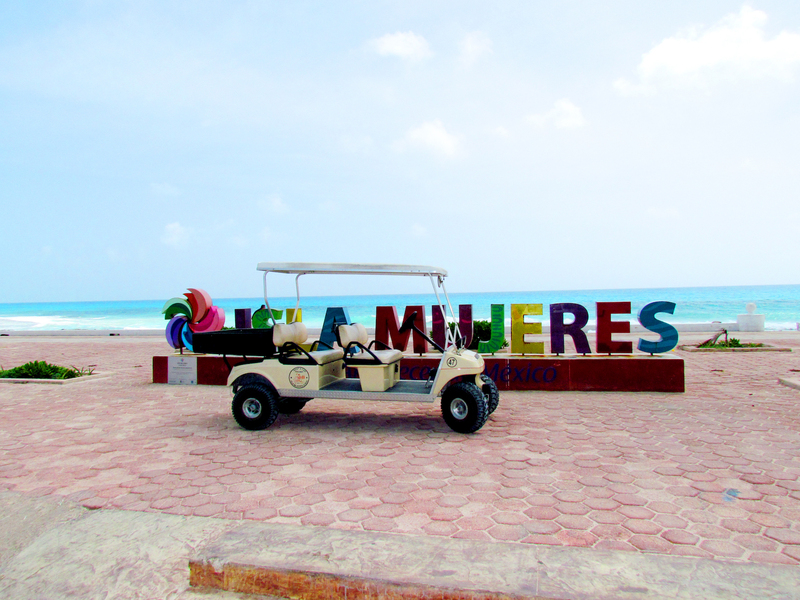 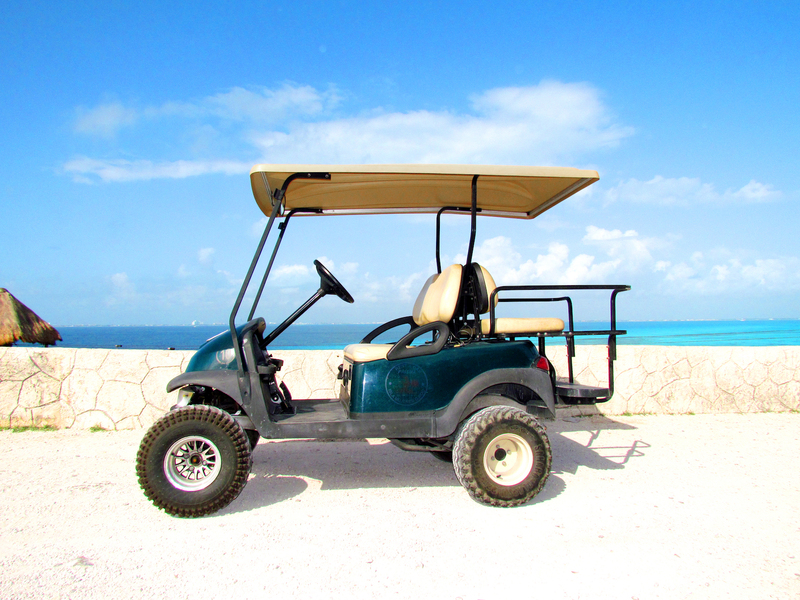 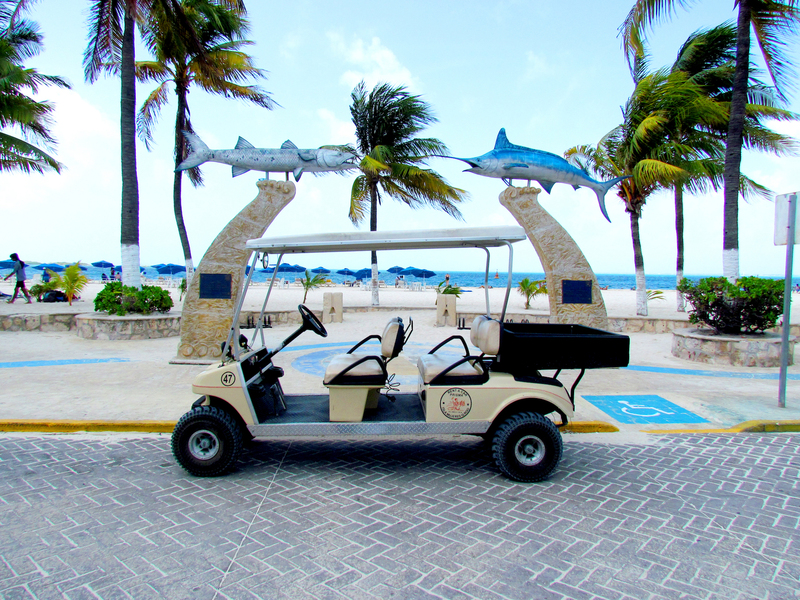 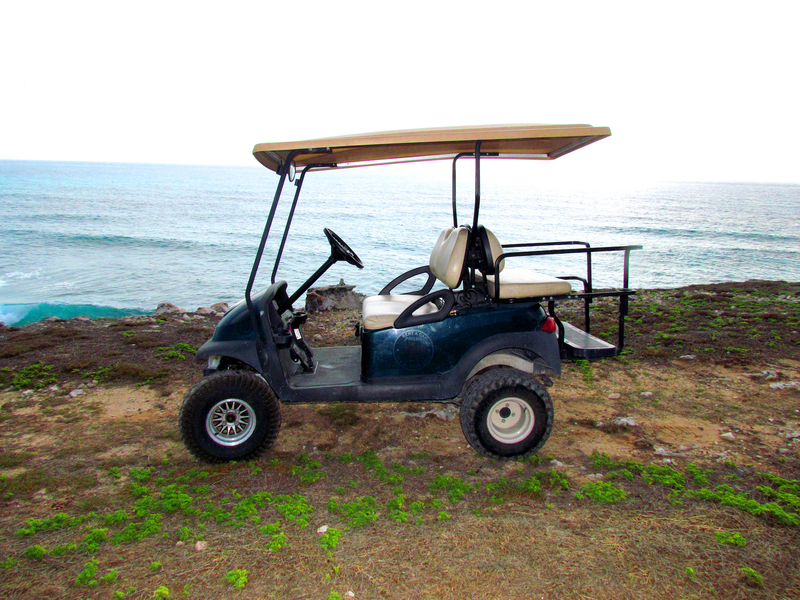 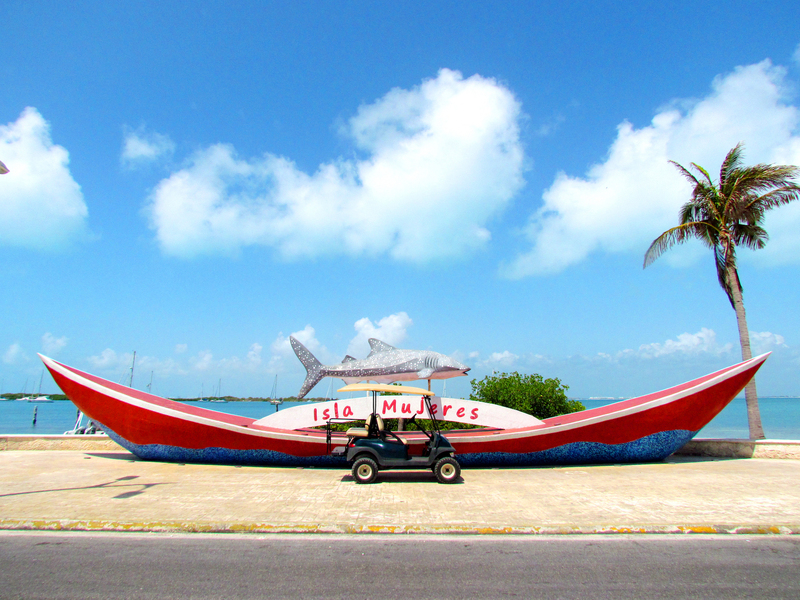 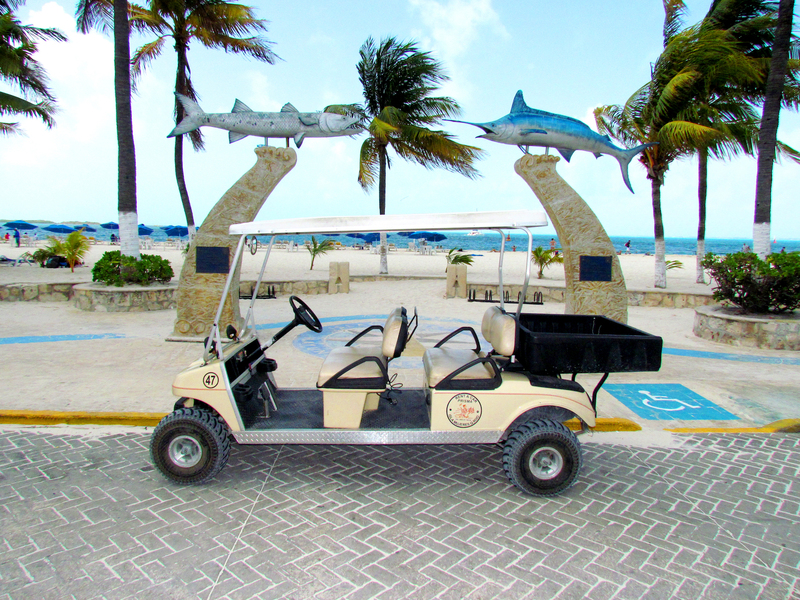 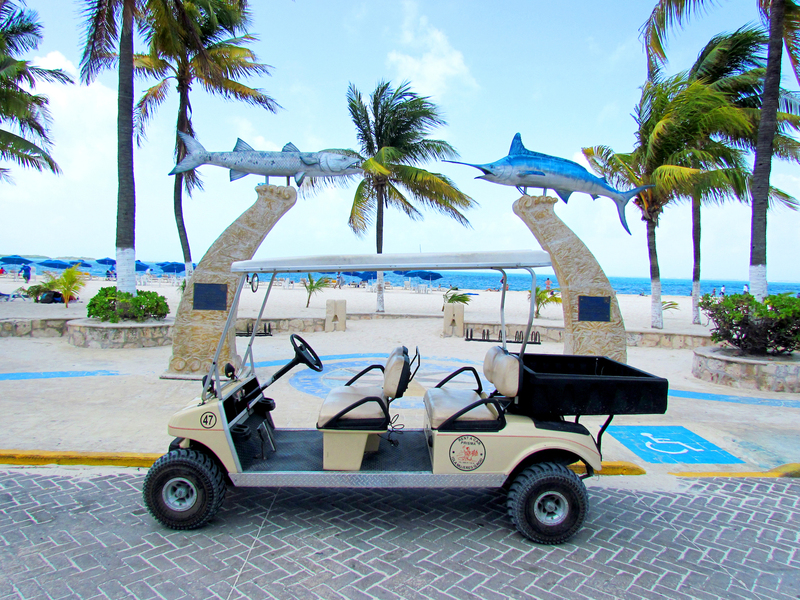 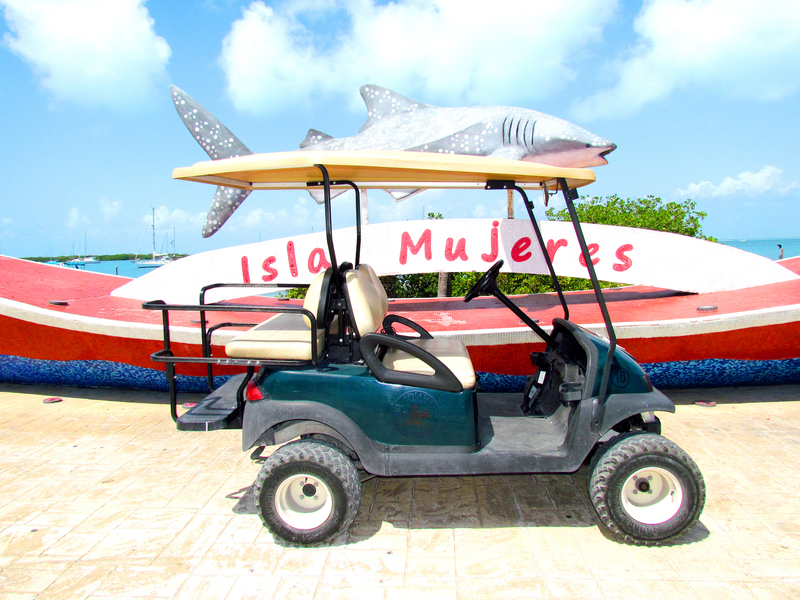 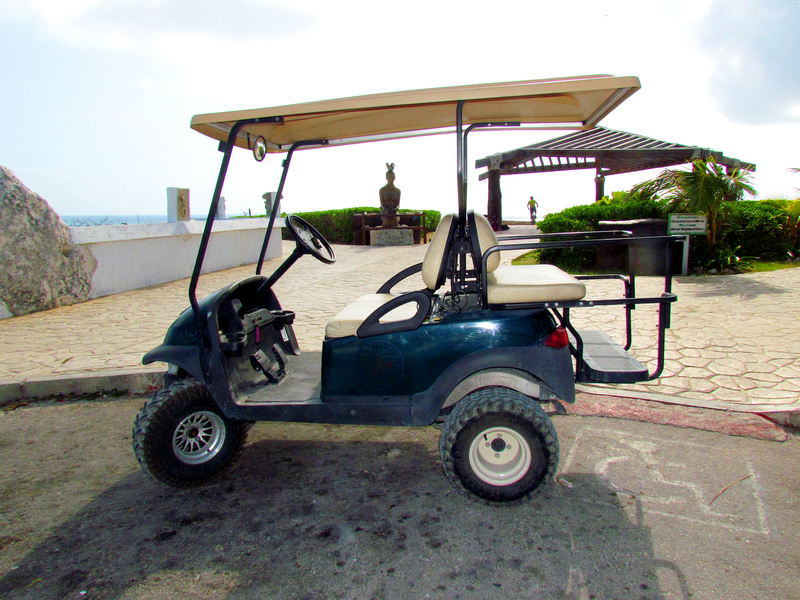 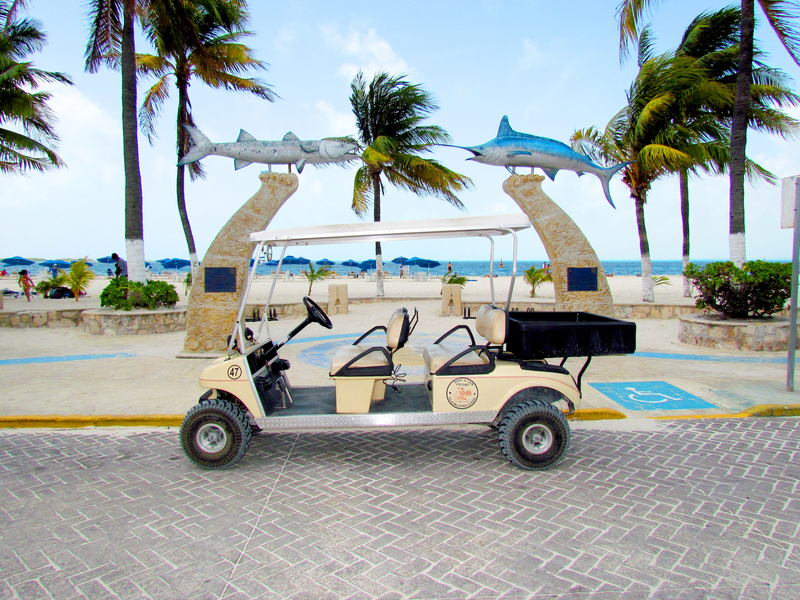 Enjoy touring Isla Mujeres on a comfortable and dependable Golf Cart from Prisma! 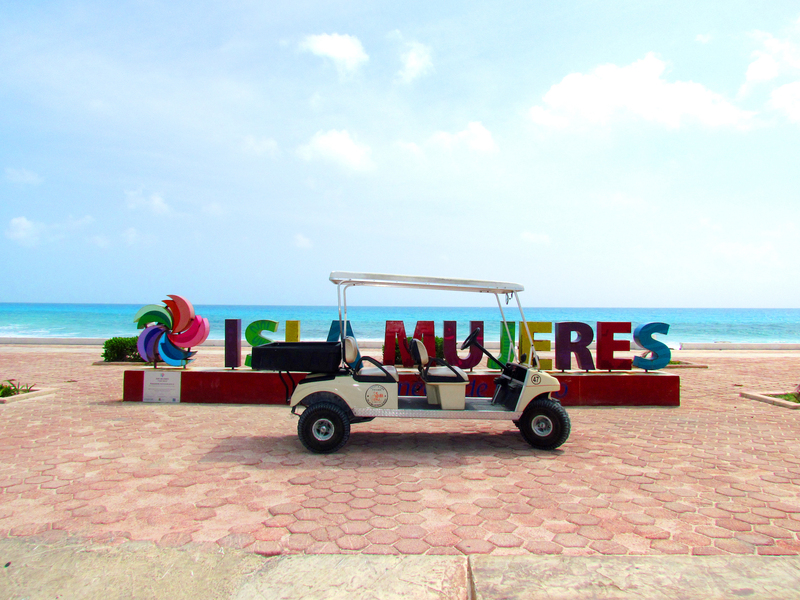 The best rates on Isla Mujeres! 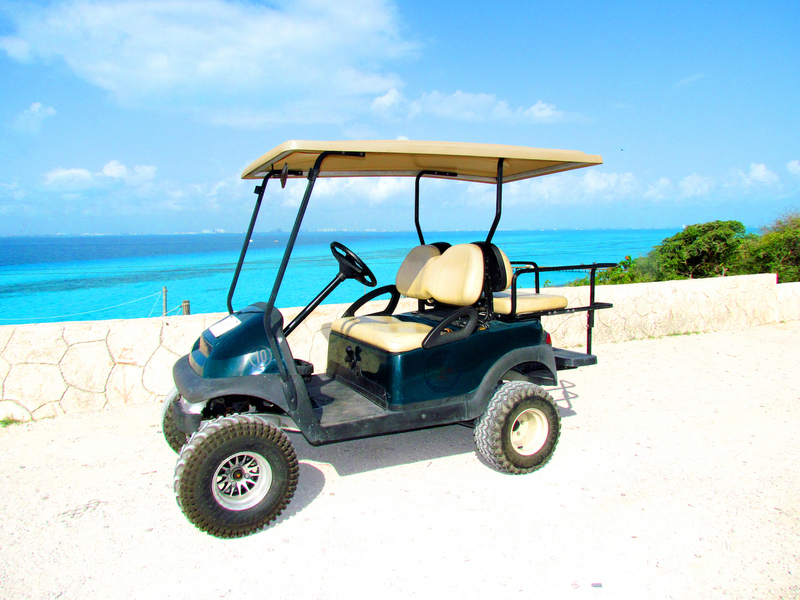 We are a family owned business and can offer you the best price when you book direct.